What is the Preschool Outreach Program? The Preschool Outreach Program (POP) provides support to the staff in licensed child care programs. Our goal is to assist the child care provider to help the child to fully participate in their program. We can provide support from a physiotherapists, occupational therapist, speech-language pathologist, and audiologist based on issues expressed by the child care provider. We also facilitate referrals to other appropriate community agencies. What services can the Preschool Outreach Program offer? Questionnaires are completed with the child care provider and parents/guardians to determine if and what clinical support is needed. Information is gathered through parent/caregiver report, direct observation, use of standardized tools, and/or playing with the child. This information is used by the clinician to address the needs of the child care centre. The child care provider meets with the clinician(s) to discuss the recommendations and develop an action plan. Parents may also be present for this meeting. Ongoing support to the child care centre is provided as needed. Workshops are offered to child care providers and other community agencies about different areas of child development. Information is shared with relevant community partners to help plan the transition out of child care into school. Who is eligible for the Preschool Outreach Program? Children who have a developmental need identified by the child care provider. *School-aged children receiving services from a Grandview physiotherapist and/or occupational therapist may be eligible for support. 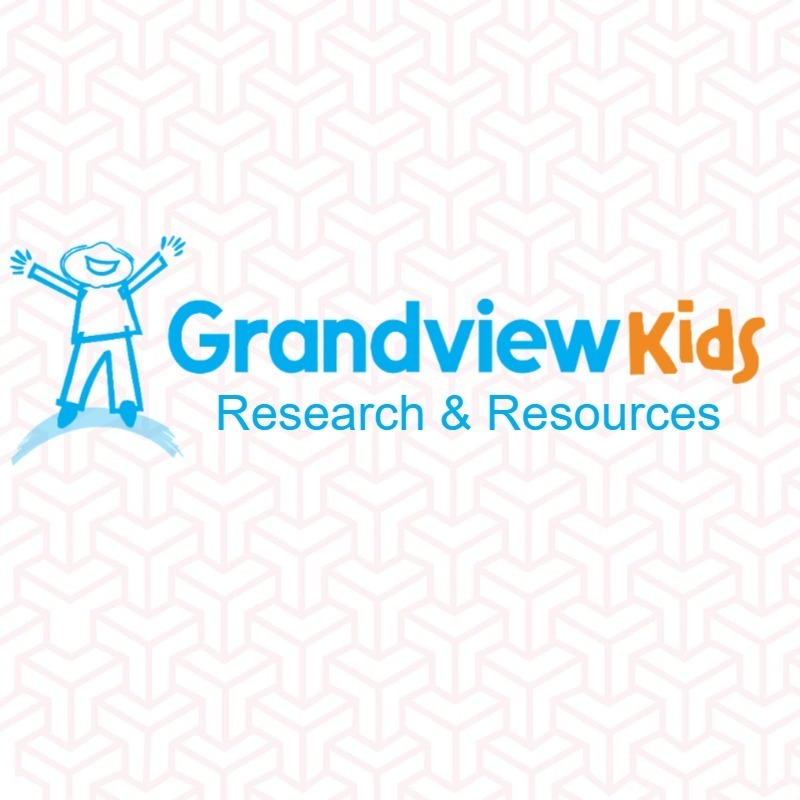 Grandview Children’s Centre is a Special Needs Resourcing agency. The Preschool Outreach Program is funded through the Regional Municipality of Durham and the Ministry of Education to support licensed child care programs to provide inclusive environments for children and families.